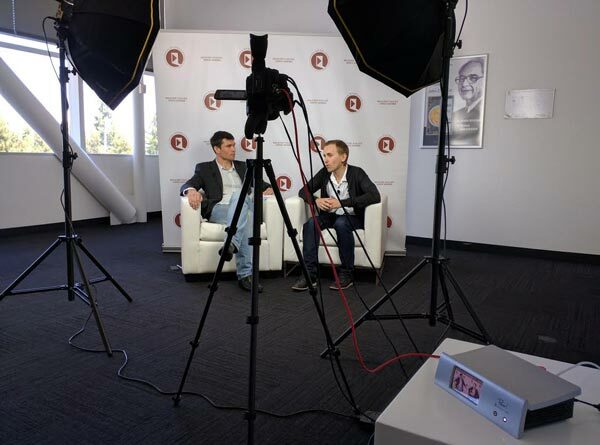 With Pearl’s next big product upgrade right around the corner, the Epiphan team put Pearl’s channel layout customization and new RTSP video capture capabilities to use at SVOD 2016 to create a captivating and dynamic live production – streamed live to YouTube. 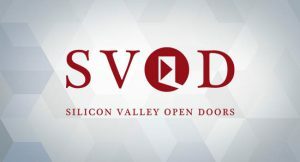 The Silicon Valley Open Doors Conference (SVOD) is a leading technology investment conference that brings in an eclectic mix of 1,000+ most creative, forward-thinking, and insightful people in the entrepreneurial and investment world to the heart of it all – the Silicon Valley. 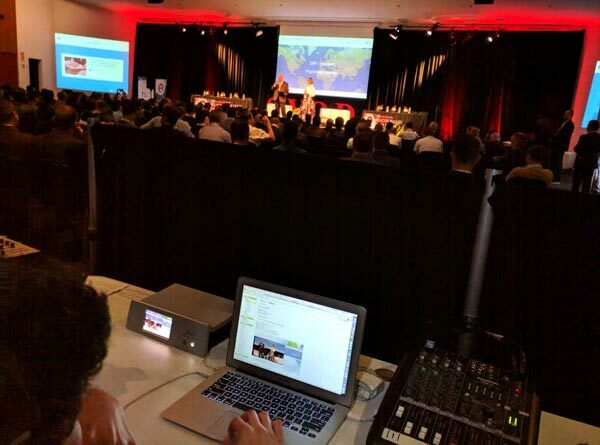 The SVOD event required audio and video capture from different locations within the large, multi-room venue. The event also required the creation of a dynamic live stream that switched between customized channels (containing the captured sources) to feature all the action from the event. Capturing all the action from all areas within a large venue can sometimes prove difficult, but Pearl was the perfect tool to rise to the challenge. In firmware release 3.17.0 (coming next week) we’ve added functionality allowing Pearl to ingest RTSP servers as sources, such as remote IP cameras and other Pearl systems. RTSP sources are wirelessly connected to your Pearl over a network, reducing the barriers of physical set-up and ensuring you’re not restricted by the size of your venue. 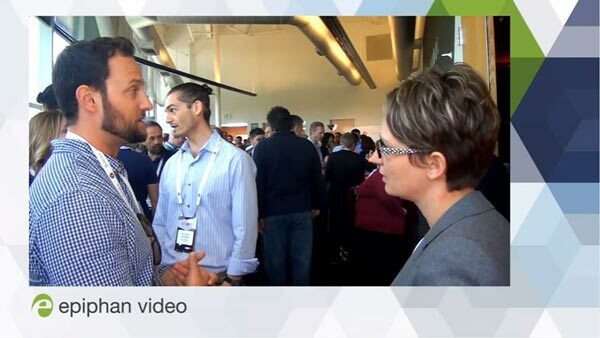 Combined with Pearl’s highly customizable multi-source layouts and live switching capabilities, YouTube live streaming was the best choice to create a dynamic and comprehensive live production. The SVOD conference venue consisted of 3 main rooms, each with their own set of video and audio capture requirements. Video and audio needed to be captured from all three rooms and packaged into a visually appealing live production using custom layouts and live switching between rooms as the event progressed. Conference room, used for the main event. Interview room, used for interviews or other smaller breakout events. Expo room, where idle attendees chatted and networked between events. Video capture sources included only a single camera (audio was not intended to be captured from this room). 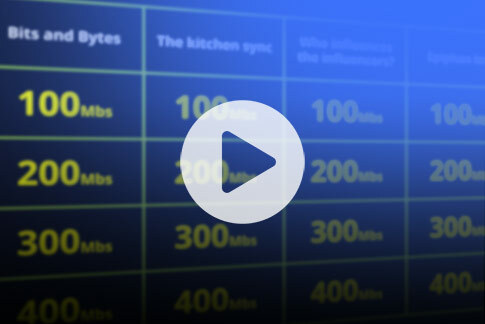 The resulting SVOD live production then needed to be simultaneously recorded and live streamed to YouTube at an HD resolution with a bitrate that provided a crisp stream. Pearl is a small, but powerful all-in-one live production mixer. This means that Pearl simultaneously captures, streams and records up to 4 HD sources while also allowing live switching between sources and custom layouts – perfect for capturing all the action at the SVOD 2016 live event. And now with firmware 3.17.0, Pearl can capture sources that are capable of generating an RTSP stream, like IP cameras or—as mentioned above—other Pearls! The three Pearls captured their respective local sources and displayed these sources in customized channel layouts. Two of the Pearls were hardwired to the event’s network via Ethernet and were captured in turn via RTSP by the “main” Pearl, located in the main conference room. The majority of the YouTube live streaming was dedicated to the main event. 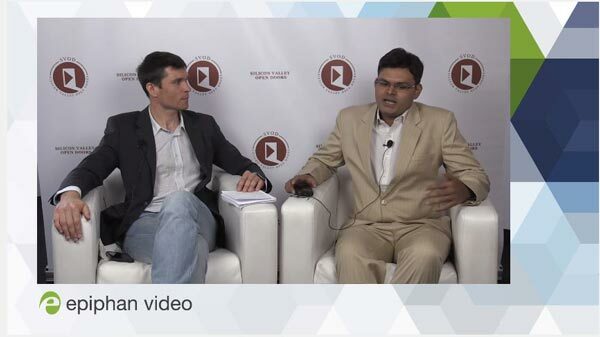 However, when there were breaks or time allotted to lunch and networking, the Epiphan team used the live switching feature from the main Pearl to broadcast the interviews going on in the separate interview room. And in case there were no interviews at that time, a camera was set up to broadcast the activities in the expo room, where lunchtime and networking activities took place. The result? 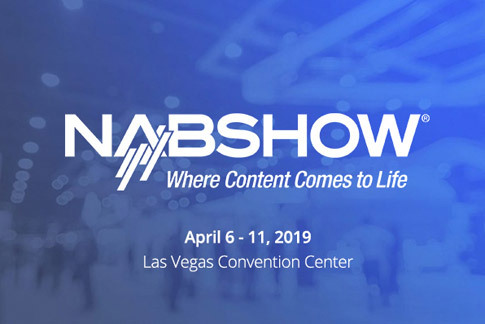 A dynamic and engaging YouTube live streaming production that captured every moment from very different locations within the relatively large SVOD venue, captivating the online SVOD audience and increasing the overall viewership for the show. YouTube live streaming has never looked so good! 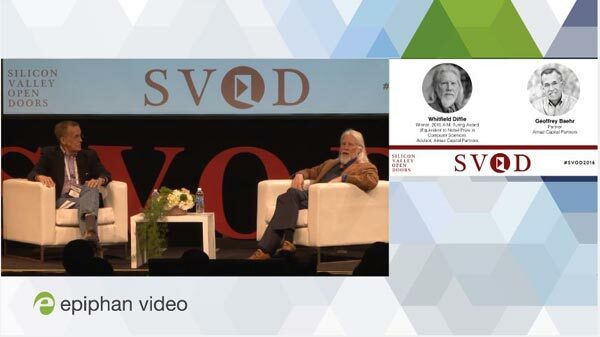 See for yourself by browsing through the SVOD 2016 YouTube video below. And be sure to check out the Pearl product page to learn more about the video capture, live streaming and recording Pearl can do for your next live event!